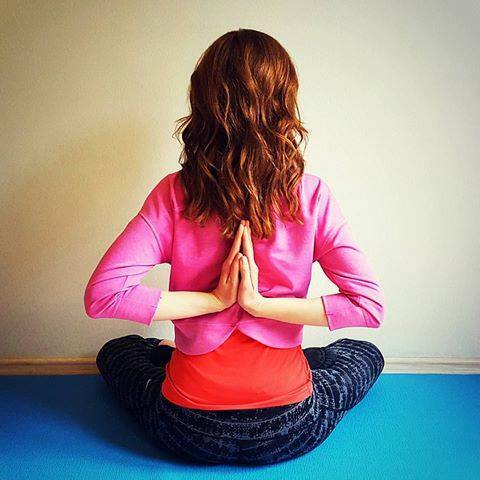 In Sanskrit the meaning of ‘Kapota’ is “Pigeon” and the meaning of Asana is seat, pose or posture. 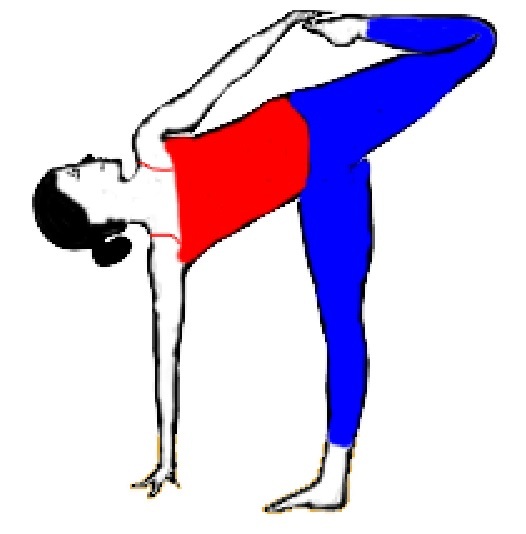 Kapotasana (Pigeon Pose) comes under the medium level. 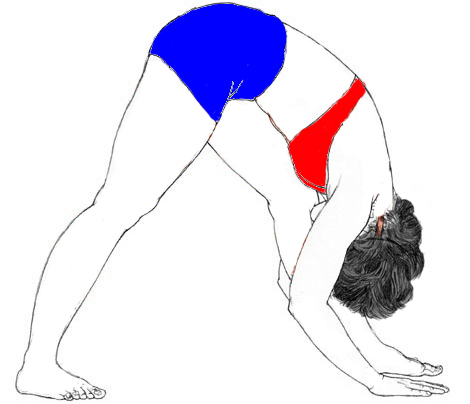 Kapotasana (Pigeon Pose) is a complete and good body workout. It enhances quality in your legs and your abdominal area. It is particularly useful for individuals who experience the ill effects of foot issues. This stance is useful for conditioning your thighs and releases tight hip flexors and thighs. First put down your Knee on the floor and your spine should be erect. Now gently stretch your right leg in backward direction (behind you). Keep extending your right leg until your left knee and foot are adjacent to the right hip. Make sure that your toes ought to be pointed. After that you have to lean forward and breathe in deeply. Now push your mid – section (chest) outwards. Remain in the position about 20-25 seconds. Now switch (change) your leg and repeat the same process with your opposite leg. After that sit in Padmasana and rest for while and repeat the process 4 times with your both legs. Pigeon Pose stretches and strengthens the joints and muscles in your legs. Helps to reduce stiffness in the back and hips. Kapotasana balances the blood pressure and also reduces the effects of chronic diseases. Releases stress and calms the mind and the body. Do all the yogic activities with empty stomach. Don’t go beyond over your capabilities. 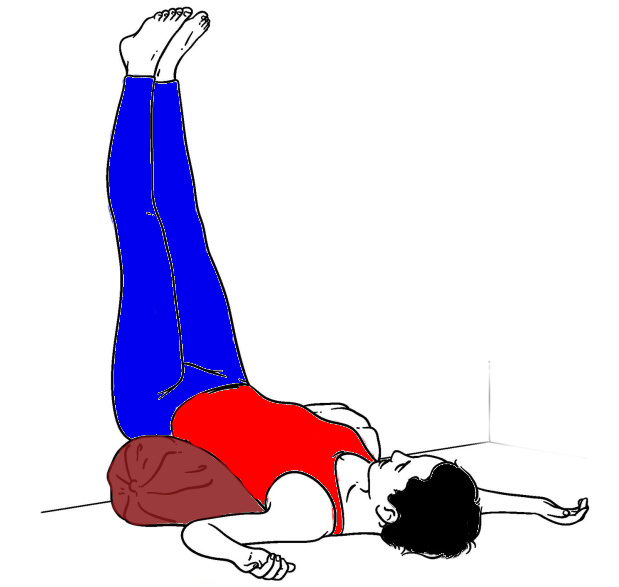 In knee pain avoid this Asana. 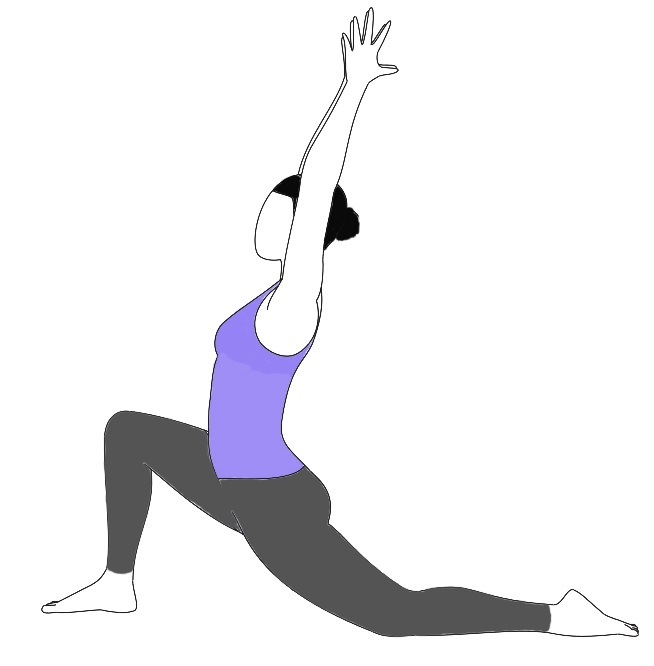 This is the simple type of Pigeon pose; there are also other types of Pigeon Pose. First practice the simple form once you are master then goes for the advanced level.